If you’re new to the skateboarding industry, sometimes it can be hard to pick the right brand of skateboard to start your journey. Should you pick what is most popular, or make your choice based on the style or shape of the board? Well worry no more. StoreYourBoard has compiled our list of the five best skateboard brands out of the many awesome ones on the market. With their signature Skull logo covering most decks, Zero is for those of you who have a dark side. 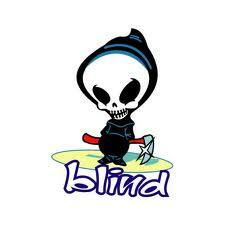 Created by Anthony Freiberg, the company started out in 1996 as a clothing company before becoming a full-blown skateboarding company when Jamie Thomas became Zero’s first rider. 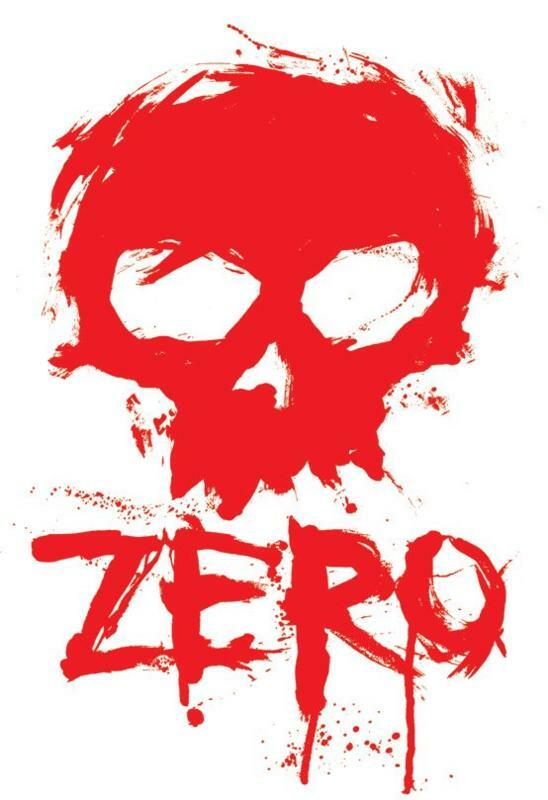 Zero skateboards are one of the best brands for street skating, possibly because of the badass imagery on the brands decks. 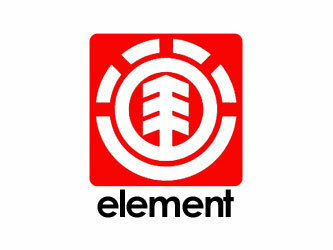 Originally known as Underworld Element Skateboards, the “Underworld” portion was dropped when Johnny Schillereff absorbed the company. These earth friendly skateboards are manufactured to result in the highest quality skateboard out there. The Helium chambers in the certain decks make them light and firm for the perfect ride. 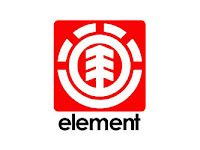 Contrasting with Zero skateboards, Element’s logo is simple and crisp with complementary colors. 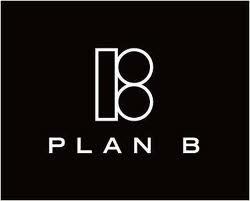 Plan B’s goal is simple: to produce durable and high quality skateboards. 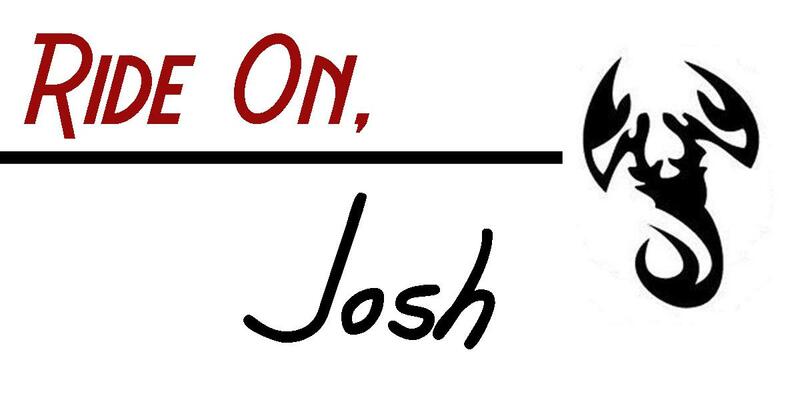 The brand actually disbanded in the early 90s only to resurface recently. Now owned by Danny Way and Collin McKay, Plan B skateboards are made from high grade 7-ply skate decks to produce lighter, stronger and manageable skateboards. Not only producing quality boards, the brand has a powerhouse skate team (riders include Ryan Sheckler, Danny Way, Collin McKay, and Jereme Rogers). Having been around the block since 1989, this veteran brand is obviously doing something right. With the logo of a grim reaper, these durable skateboards often cheat death. The brand prides themselves on indestructible boards made from aluminum, texalium and epoxy glass. These American made 7-ply skateboard decks are made to do one job: to provide an excellent ride. With nothing too fancy about these skateboards, they are the best for beginning skateboarders. 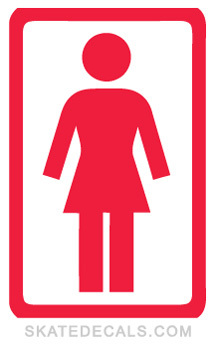 The brand is also philanthropic with their Girl (Product) Red decks which help to diminish AIDS by 2015. Other quality brands include Birdhouse, Habitat, Flip, and Chocolate. 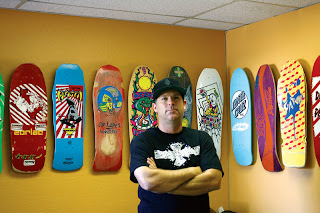 Skateboard decks are intricately designed to be eye catching and deserve to be displayed. Check out our wall mounted skateboard racks as a way to show off your ride.